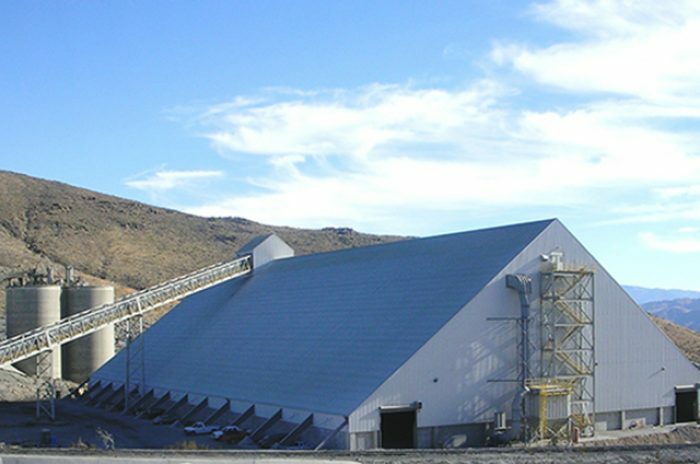 M3 designed a 110,000 square foot A-frame enclosure building to house the clinker stockpile. Before the enclosure, it was an open stockpile with environmental concerns. 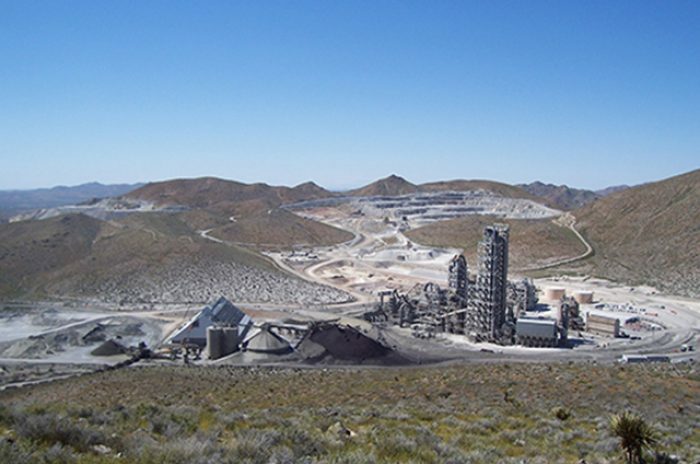 Along the building ridge, a new tripper conveyor was installed to evenly distribute the clinker transported via new conveyors from the kiln area. A new surge bin and electrical room addition completed the project. During the project, it was discovered that an old 500-foot long x 16-foot diameter kiln made of 1 ½-inch thick steel plate was no longer in use and needed to be removed. Most of the kiln shell was relocated and reused as a stockpile reclaim tunnel. The remainder of the kiln was turned upright and used as a bin. 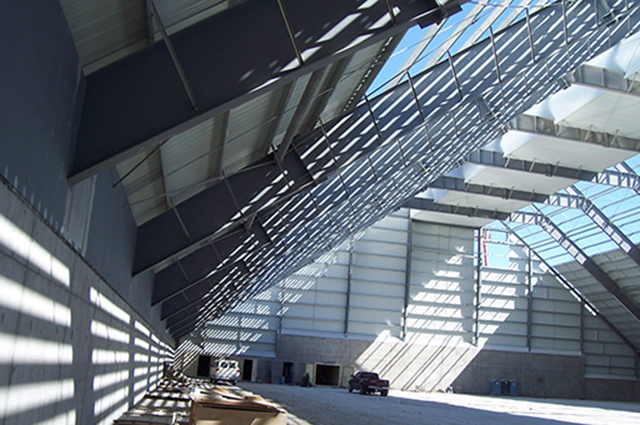 This plant liability was turned into an asset, and saved the project money.